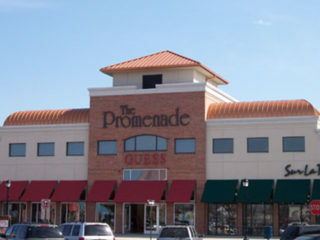 a collection of unique upscale stores, situated in an open-air shopping environment. We pride ourselves in quality handcrafted items. 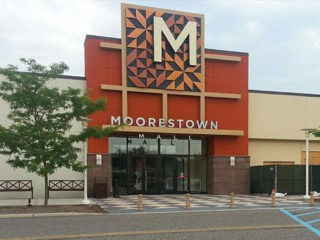 Not only do we offer many of the most popular stores but we also have a great food quart and new movie theater. 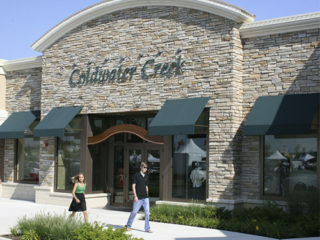 The shops and restaurants of Garden State Park are a beacon for the region’s shopping elite. 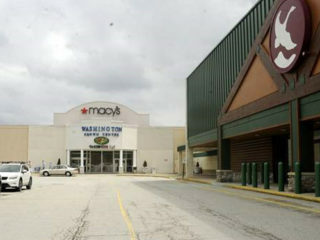 At the Deptford Mall there is a vast selection of stores that will make your back to school shopping a breeze. 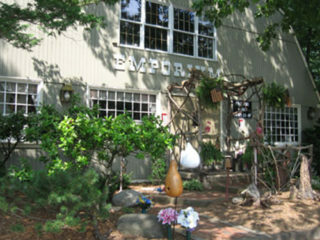 A unique collection of upscale apparel and specialty retail shops and tasty eateries.